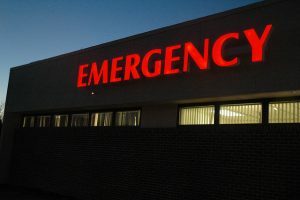 In past posts, I’ve discussed problems with emergency room protocols for accident victims who may be suffering a traumatic brain injury (TBI). 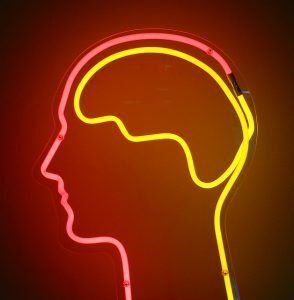 Emergency rooms often fail to diagnose significant cases of TBI as well as significant disc injuries in the spine. 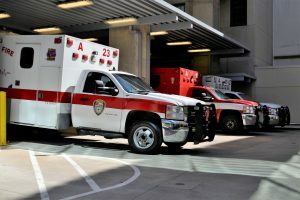 Our office regularly interviews victims of car accidents and work-related accidents with injuries left undiagnosed by emergency room personnel. I get it. Emergency rooms are often crowded and chaotic. Emergency room professionals must worry about immediate life and death issues. Will the patient live? Is the patient at risk of paralysis? How do we stabilize the patient? These questions take priority. Yet, many significant TBI cases are left undiagnosed and untreated.